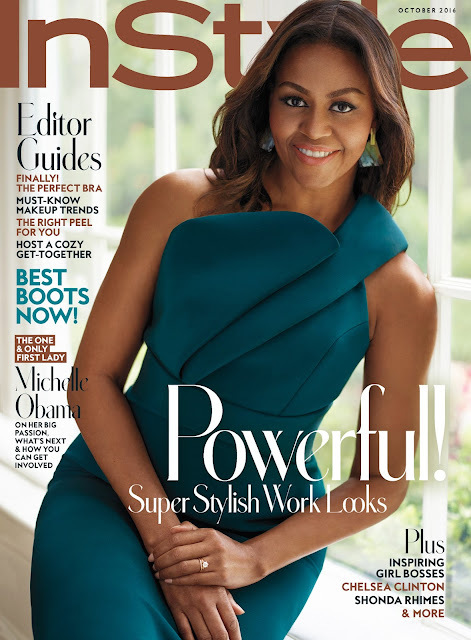 Home / Barack Obama / Essence Magazine / Fashion / Instyle magazine / Magazine / MAGAZINE COVER / Michelle Obama / STYLE / MICHELLE OBAMA COVERS INSTYLE AND ESSENCE MAGAZINE FOR OCTOBER ISSUE. MICHELLE OBAMA COVERS INSTYLE AND ESSENCE MAGAZINE FOR OCTOBER ISSUE. 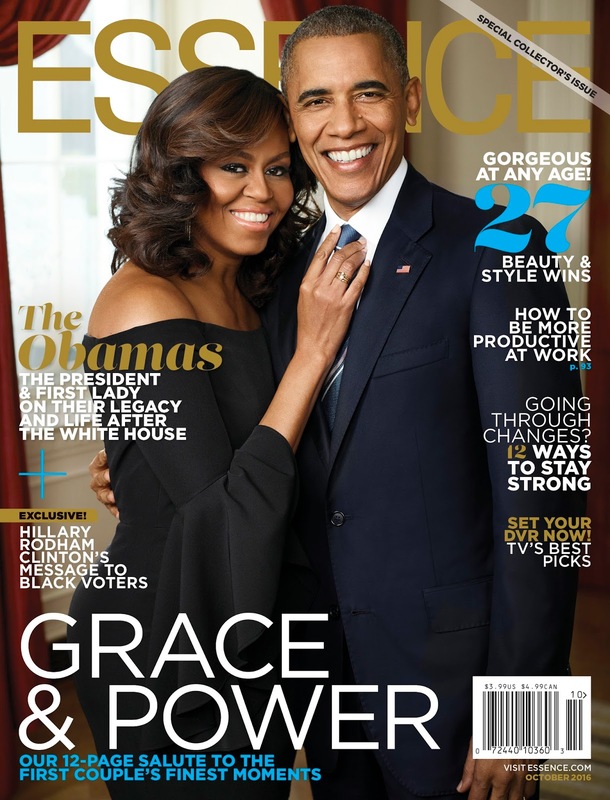 Michelle and Barack Obama wanakaribia kutoka from the White House na at their last moments they have became favorites was watu wengi sana..kuanzia their relationship, their thoughts in politics, their daughters na hata Michelle's fashion choices. Michelle amekuwa anavaa a lot of fashion pieces by big designers..na hii imemfanya awe a fashion icon kwa watu wengi. 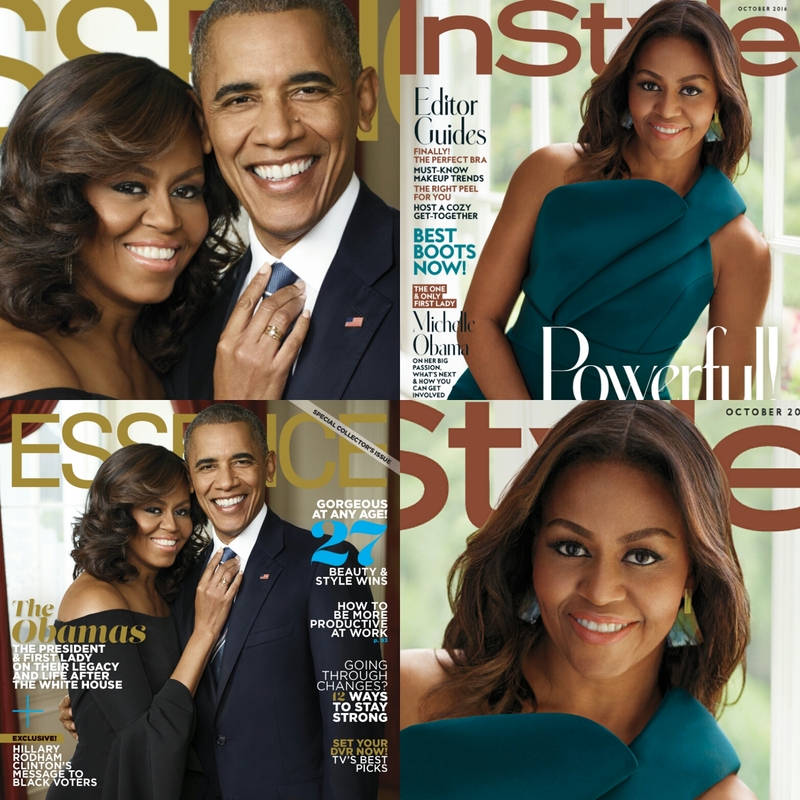 As her time is about to end, Michelle ametokea in a lot of Magazine covers na sasa ametokea in the covers of INSTYLE na ESSENCE magazines for the October issue.